Night. A small but beautiful window of exclusive light, the last active window in a dark city, showing the attic of a poor but genius inventor, playing piano, while the transmitters send out the frequencies via fm radio, masked informations of future Wu Wei resistance. 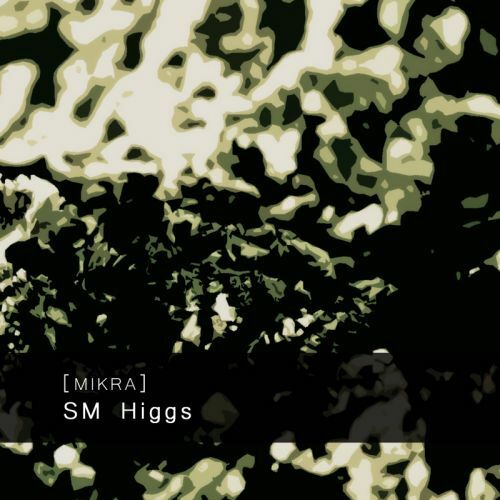 Some of you will already know [mikra]’s releases from the netlabel world. If not please await a full length sample piano synth mashup collage album creation of hope, deconstruction, light and shadows. 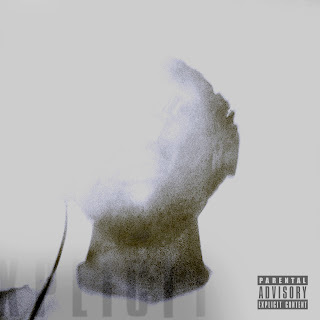 Slightly spooky at some points, but the musical n electronica love lets you keep touch to the air. 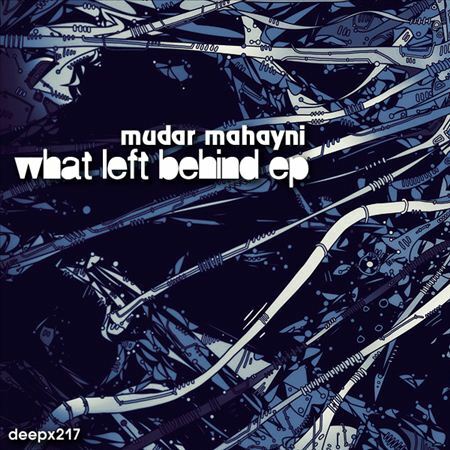 Dark Detroit techno with very heavy dubed soundscapes gives this album a place in the underground music scene. 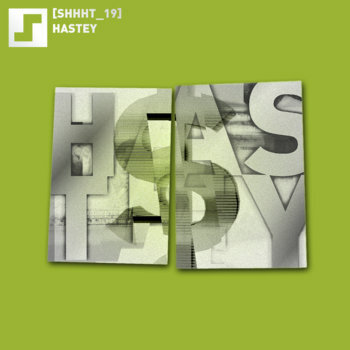 Telegraphy once again, delivers yet another minimal dubed techno sound that is a far cry from his signature sound. After recovering from Tomorrow’s Harvest (the delightful new album that is a joy to behold from Boards of Canada) Kahvi has a new guest artist in town – Caroline Jago is some new and fresh ambient talent that approached Kahvi recently, and after listening to the demo I was impressed by the depth and feel of the tracks. 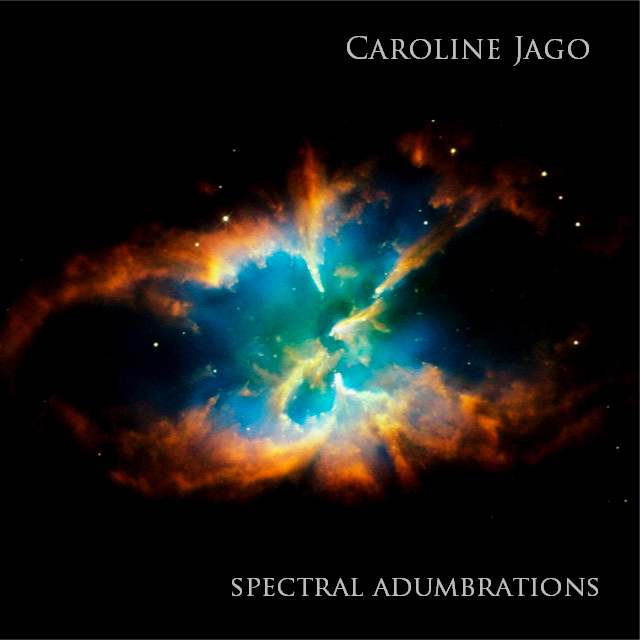 Seven tracks of ambient bliss in ‘Spectral Adumbrations’ await you, from the random-beginning Hope that leads onto an addictive composition of epic proportions to the delicate choir driven track Agnus Dei. 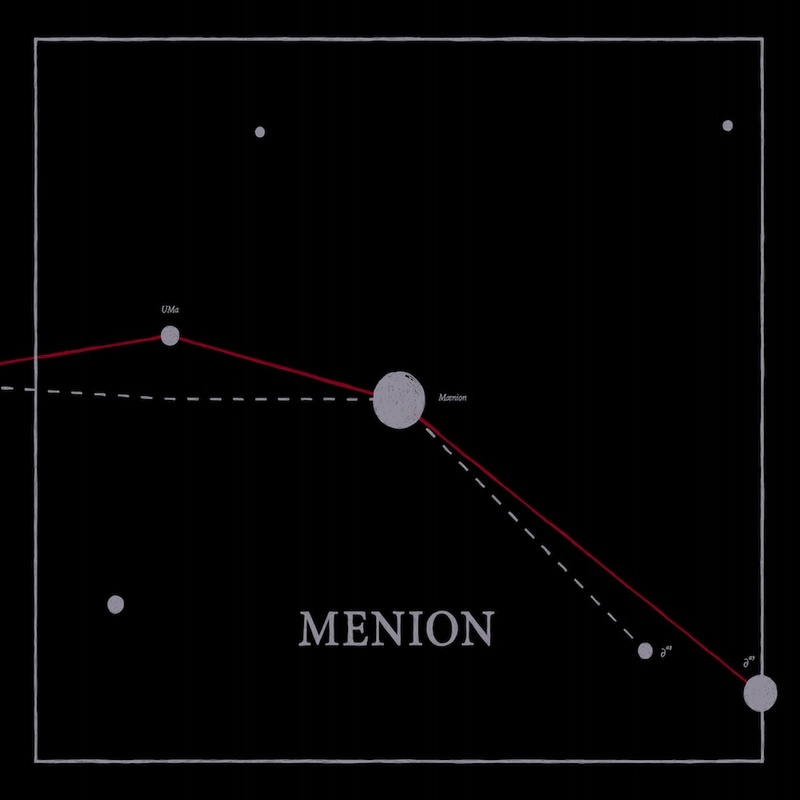 After long three years from the extraordinary album “Out of sound/Out of silence” released by La bèl in June 2010, Menion returns with an exciting new album. Ten tracks where the sophisticated electronica and the lively rhythmics of the sardinian artist cross the emotional notes of his guitar. 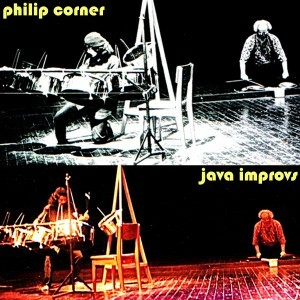 philip corner is an: action musician. trombone/alphornist, occasional vocalist, pianist, percussionist, theorist, visual artist. composer, improvisor, educator, collageur, assembleur, calligrapher. student of jahoda, cowell, messiaen, luening, borduas, cage, taubman. teacher in new york high schools and livingston college. fluxologist, resident composer for judson dance theatre, experimental intermedia foundation. 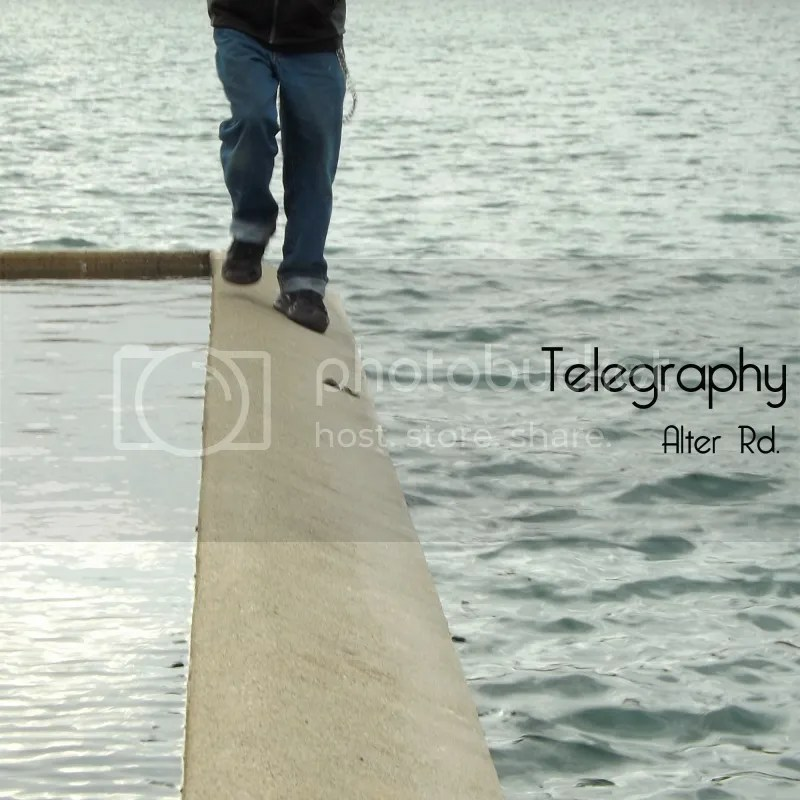 member of: tone roads chamber ensemble. sounds out of silent spaces gamelan son of lion. his focus is: listen. silence. resonance. surroundings. action. ecstasy. the collection is divided into three boxes and contains six and a half hours of music. the first box consists of two separate performances with percussionist yasudah s. and the dancers susana miranti kroeber and phoebe neville. the second box consists of four performances with the singer and dancer restu kusumaningrum. the third box consists of two performances with the percussionist jalu pratidina and dancer phoebe neville. Linear Obsessional is delighted to present this collection of edited improvisations by British musicians Peter Marsh and Paul May. 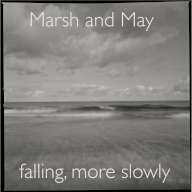 Exquisitely recorded with an unusual and fascinating use of field recordings “Falling, More Slowly” is an intricately structured and rather beautiful collection…Composed and decomposed by Peter Marsh and Paul May. Peter Marsh – other instruments, field recordings, computer. her first album is based on electronics and samples. beats, mechanics, factory work, pummel. 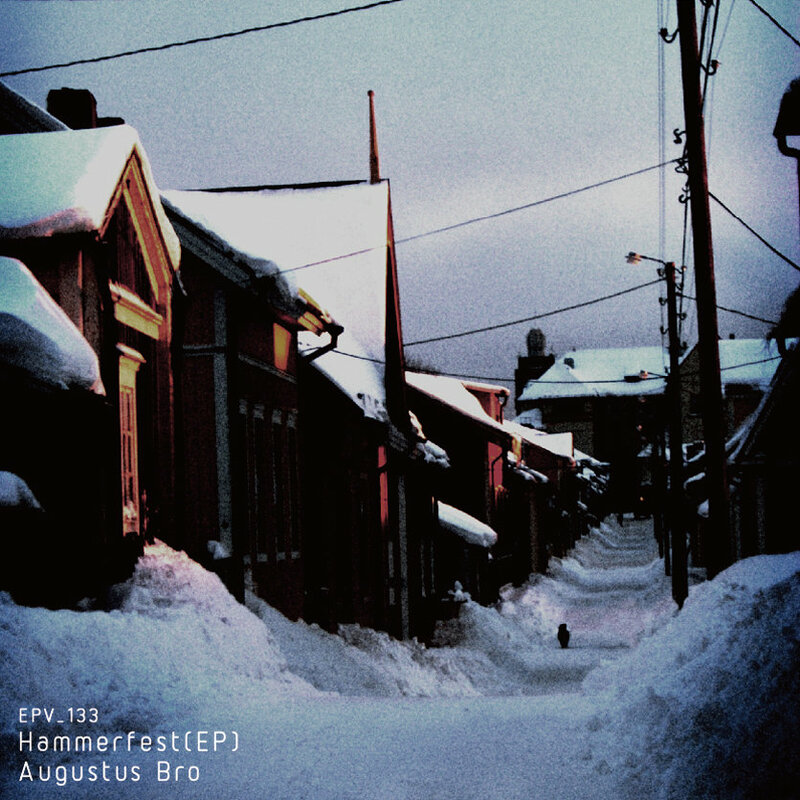 This is a recording of a performance at the Barents Spektakel Festival in Kirkines, at the top of Norway in the Arctic circle February 2013. 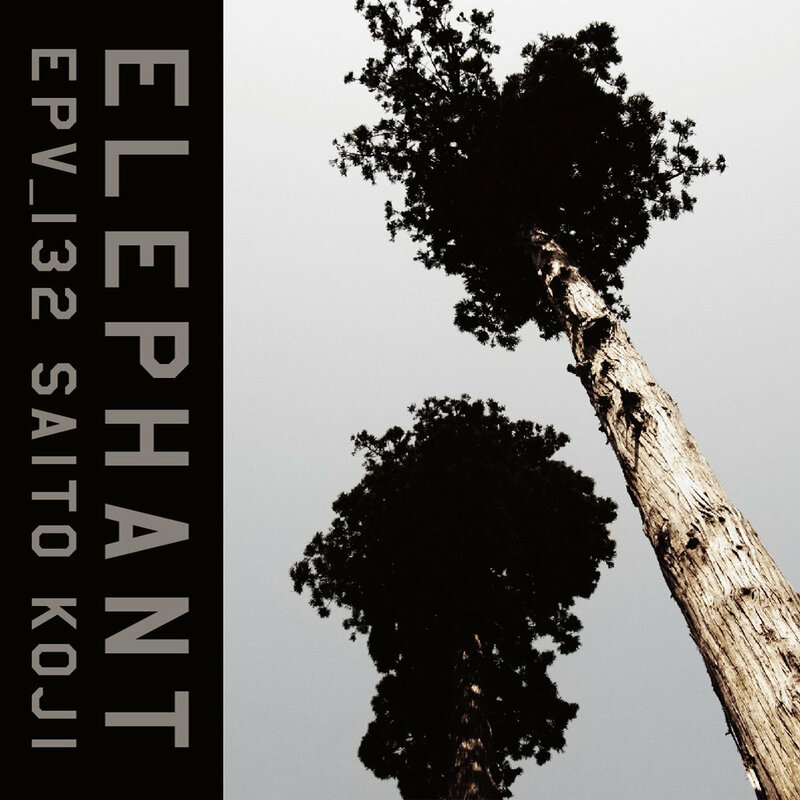 This recording is the work *as performed* captured by streaming 18 stems to disk during the performance and mixed later on the plane on the way back to the US. This Space Occupied (by Maida) was originally commissioned by the Washington Project for the Arts for a 5-hour endurance performance in an elevated glass cage at the Corcoran Gallery of Art, Washington, DC fall of 2012. It is an interactive performance of structured improvisation, stream of consciousness choices by Maida Withers as performer and dancer, and Steve Hilmy as musician and composer, that reveal the precariousness of life in the glass cage. The 5-hour endurance event was inspired by notions of the Occupy movement. Portions of Maida’s text are fragments of poetry of David McAleavey who is a professor of literature and creative writing at George Washington University, and Alex Caldiero a poet, polyartist, sonosopher, and scholar of humanities and intermedia and a professor of Philosophy and Humanities at Utah Valley State College. In this recorded performance Maida Withers wears a headset mic and Steve Hilmy processes her speech and movement while performing on keyboard, computer, and miscellaneous controllers, making all sonic decisions in the moment. From the vast area of Siberia/Russia, a new dub sound is created. Kirill aka Dub-i has been composing and recording electronic music for the last 5 years, keeping his productions hidden from the mainstream. 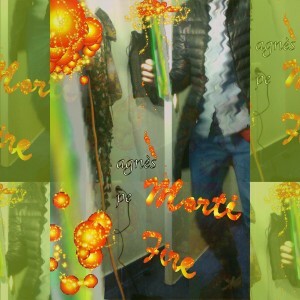 Inspired by the Rastafarian movement, he dares to combine the roots/reggae dub with the modern sounds of his environment, creating irie soundcsapes, pushing the dub as we know, it into new unexplored areas. 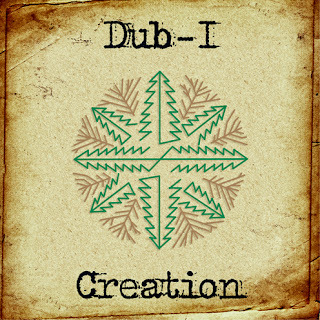 Dubophonic is proud to to have Dub-I’s “Creation” as the first release on the netlabel. 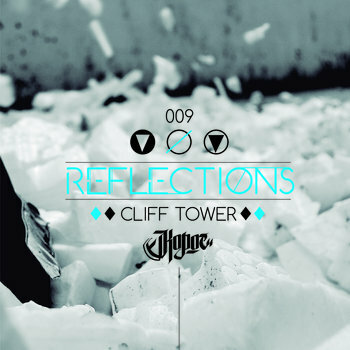 The name of his album symbolizes not only the birth of our new netlabel, but also the birth of a new sound. 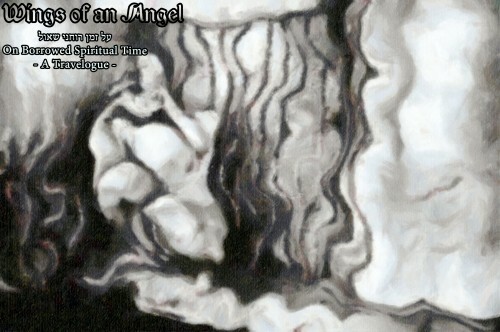 His album “Creation”, released only in digital format, aims to lead all sound-travelers to adventurous dub journeys of experimental ambiance. Dub-I’s special vision on dub music is to fill the heart of each and every one of us with with love and peace, through the earthly vibrations and the deep musicality of his tracks. based in buenos aires, pianist nicolás chientaroli is an active member of the city’s jazz scene where, in addition to his trio, he leads the group, la gran cena; and co-leads the groups los improvisadores gráficos and las formas avanzan. he has also performed with the groups andrés elstein trío, caravana colemanica, proyecto orgánico rave, trío dumpty, francisco salgado cuarteto, and la hormiga. ViajeraMente is the third album from the trio and the first on pan y rosas. 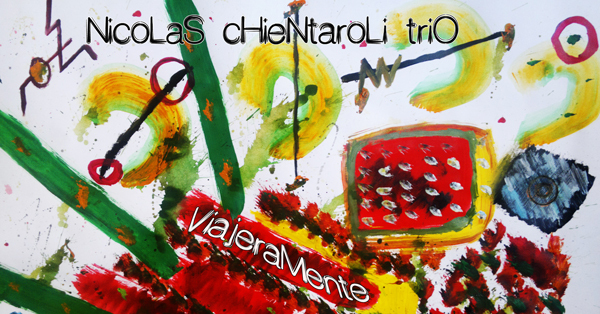 for this album the lineup features chientaroli on piano, carlos álvarez on bass and sebastián groshaus on drums. 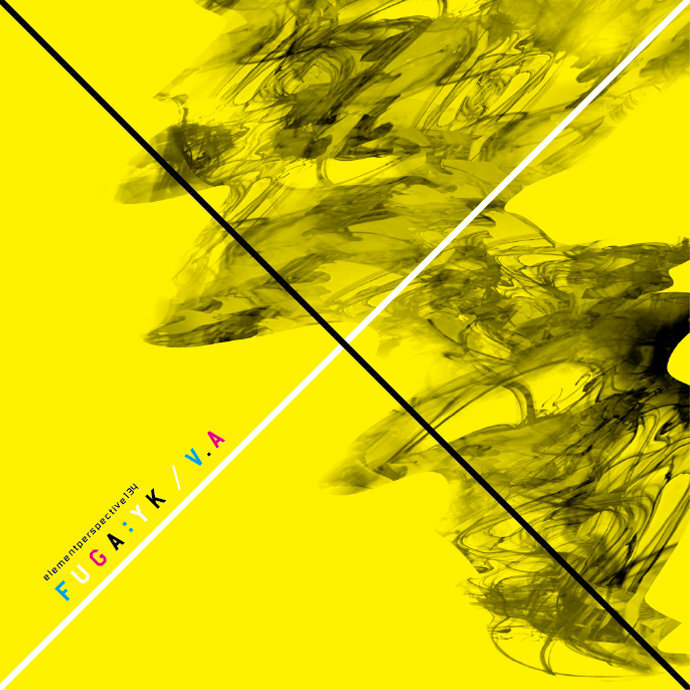 the album contains a mix of compositions by chientaroli, group improvisations and a cover of dizzy gillespie’s be-bop. marta sainz is an improviser who uses her voice and body to conduct her investigations of sound. 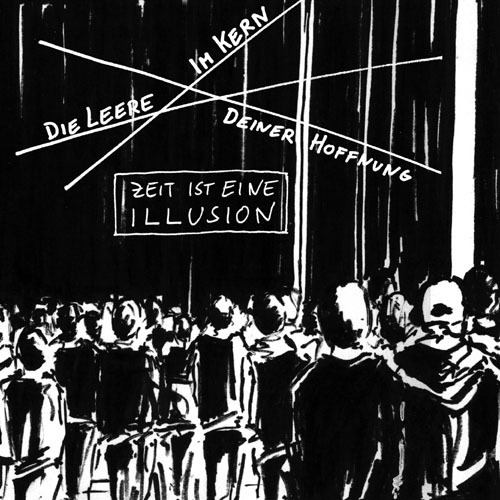 her work draws from butoh, german expressionism as well as artaud’s theater of cruelty. she seeks to create an emotional shock for the spectator as they experience all aspects of her total performance. she also performs with lali barrière in the duo, un coup de dès; with miguel a garcía and enrique zaccagnin in the group destruction des animaux nuisibles; and in a duo with maryah marymoto. her first album for pan y rosas consists of three pieces of free improvisation, recorded at home, in one take, in november of 2012 and january of 2013. she used her voice, objects, a ukelele, an analog synthesizer and various effects to create this, el sonido de las entrañas. 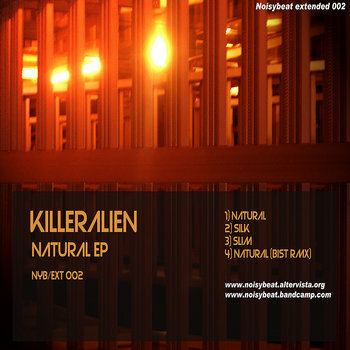 Remixes by 1101, Dcv, Discknocked, Frictional Transmission, Mutki and Substak. 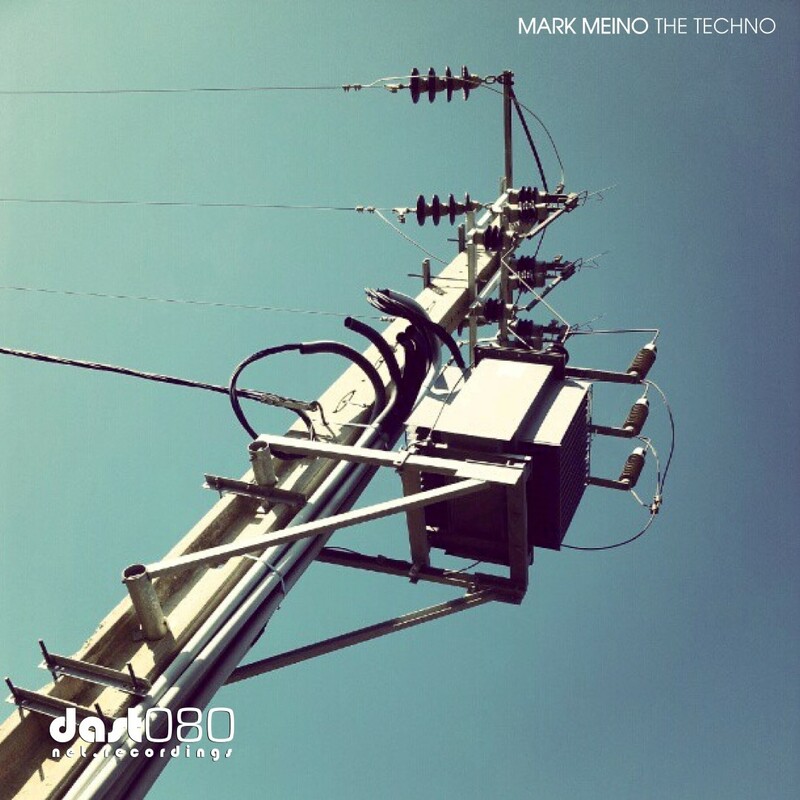 electronica meets ambient on a trip through time and sound. from berlin to düsseldorf via paris and the uk. from the 70s to tomorrow. 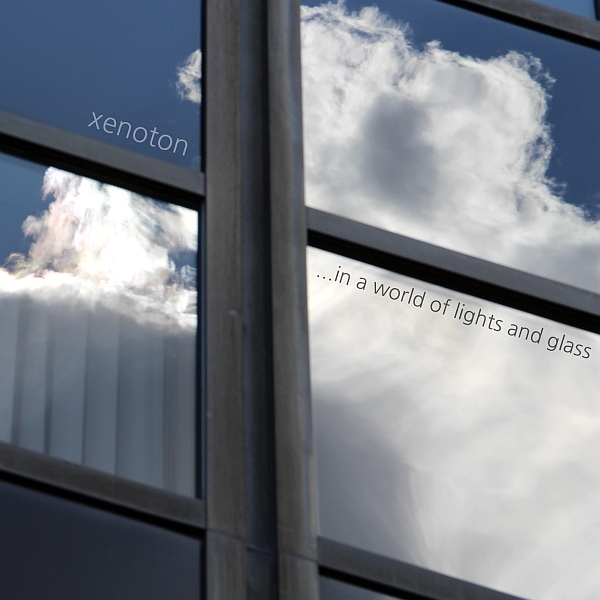 in a world of lights and glass.